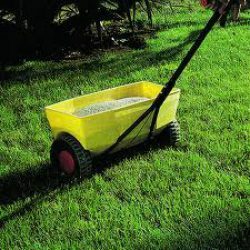 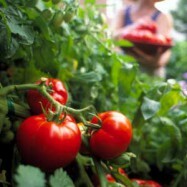 Check out our latest gardening tips from Master Gardner, Candice Jones. 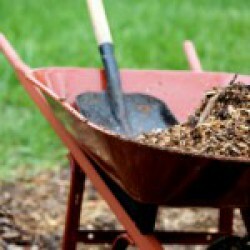 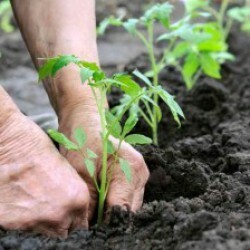 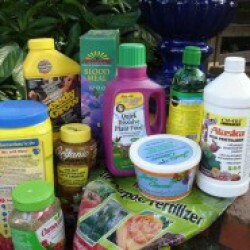 March gardening tips from the Ellis County Master Gardeners Association. 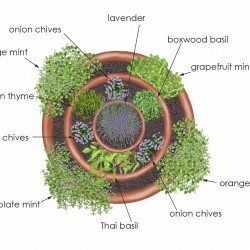 Check out this idea from Bonnie Plants for an edible herb container garden using garden pots.